Kraft Singles aren't actually considered "cheese" and must be labeled as a "cheese product"
Kraft Singles, a type of processed cheese that comes individually wrapped in a thin, plastic film, is the first food to receive the new "Kids Eat Right" label -- a stamp of approval designed by the Academy of Nutrition and Dietetics to help families make healthier decisions in the grocery store.The "Kids Eat Right" campaign is meant to "raise awareness that the diets of America's kids are lacking in three important components– dairy, calcium and vitamin D," according to a statement from AND. But the news has been met with skepticism, if not outright derision. At Mother Jones, food and agriculture correspondent Tom Philpott cites a 2013 report from food industry lawyer and researcher Michele Simon, "which documented the strong and ever-growing financial ties between the Academy and big food companies, including Kraft." Marion Nestle, Ph.d, M.P.H., a professor in the department of nutrition, food studies and public health at NYU, shared the news on her site Food Politics, with a parenthetical -- "you can't make this stuff up." "Kraft is well known as a sponsor of AND," Nestle wrote. "Such seals are usually money-raising gimmicks. I’m wondering if 'proud supporter of' means that Kraft pays AND for use of this seal. If so, I’d like to know what the seal costs." Commenting on the Dietitians for Professional Integrity's Facebook page, Allison Duffek Bradfield, a registered dietitian at the Duke Raleigh Hospital writes, "I'm absolutely disgusted with the Academy of Nutrition and Dietetics. They have put the health of our children in jeopardy for money. I am embarrassed to be a part of this organization which clearly has lost its priorities." 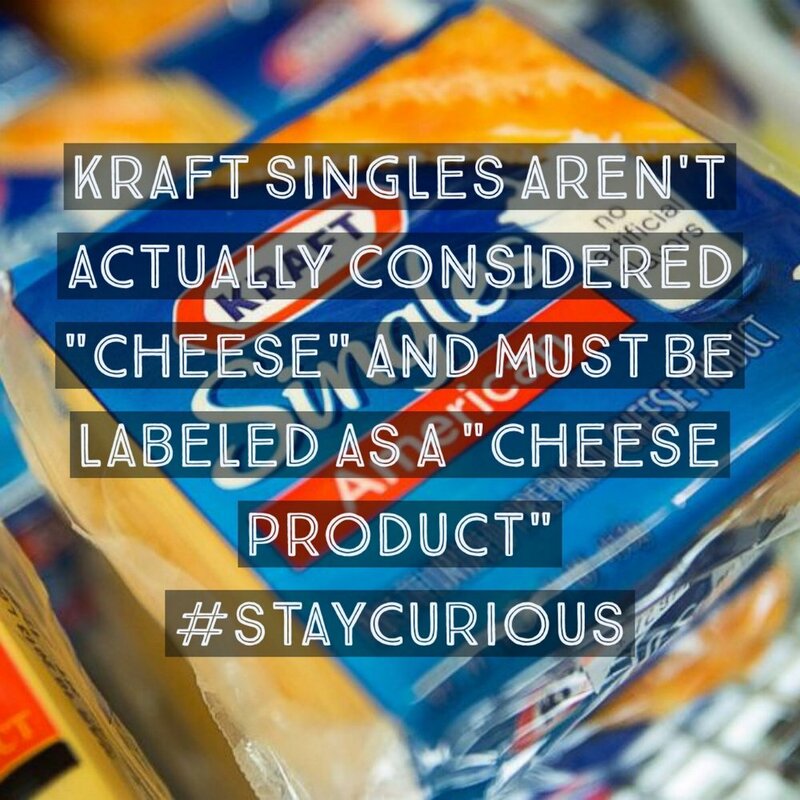 By the FDA's standards, Kraft isn't permitted to refer to Singles as "cheese" because this word indicates that a product is made with at least 51 percent real cheese. This is why the label reads "pasteurized prepared cheese product." Typically, the fewer ingredients a food contains, the healthier that food tends to be. Think of some favorite health foods: avocados, for example, or kale or almonds. These foods aren't just popular -- they boast the kind of short ingredient lists that can only come from a whole food: avocado is made of avocado. That's it.